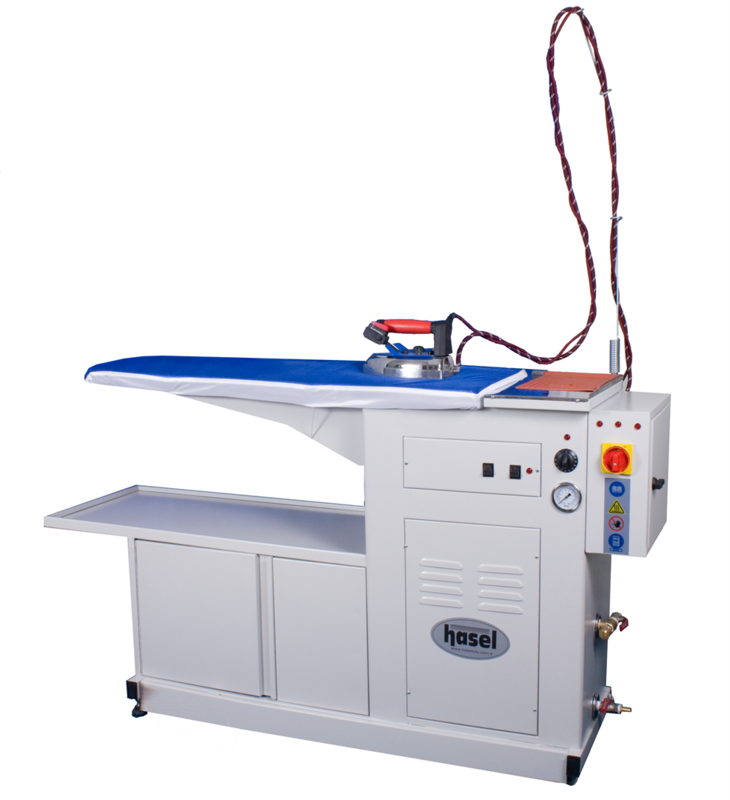 Vacuum table with heated board, with vacuum unit and without boiler. 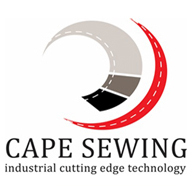 Has wide range of usage, especially ironing of shirts, dresses, skirts, blouses etc. Electrostatic powder painted. Table cloth is fireproof fabric with sponge. 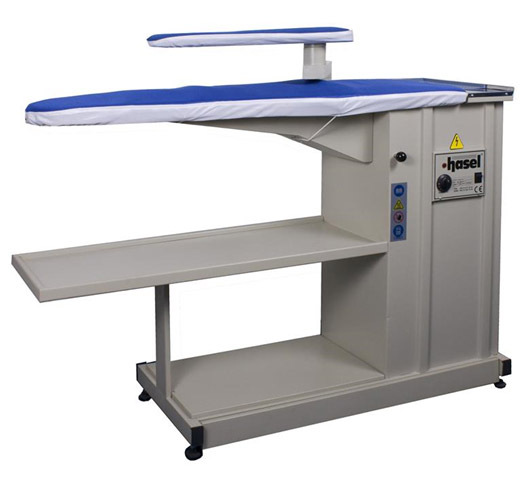 This product is ideal usage in dry cleaning, laundry, hotels and garment industries. Self- contained table with boiler and automatic water feeding. Easy ironing thanks to strong vacuum motor. Ironing surface heating is controlled by thermostat. This product is ideal usage in dry cleaning and laundries .easy ironing due to powerful vacuuming feature. Brightness on fabrics and linings is prevented due to the blowing function. Especially it prevents formation of steam pressing stain on black clothes. 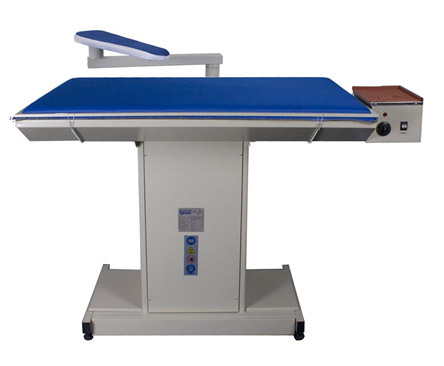 The iron gantry with lighting assembly and air-vent chimney make easy ironing and more quality of ironing. 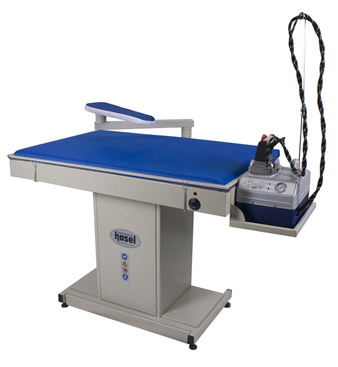 Vacuum table with heated board, with vacuum unit and without boiler. 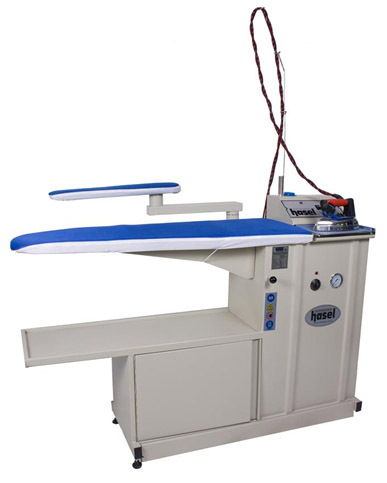 Has wide range of usage, especially ironing of t-shirts, shirts, jackets etc. Electrostatic powder painted. Table cloth is fireproof with sponge. 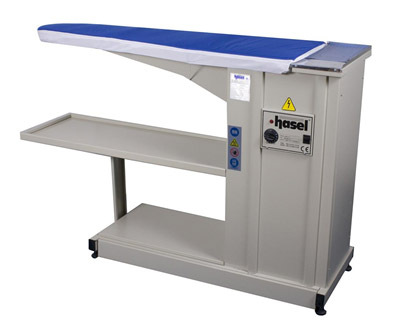 This product is ideal for usage in tailors, laundries, restaurants, t-shirts and curtain industries. It can be combined with 1 lt, 2lt and 3.5lt mini steam boiler. Easy ironing with silent and powerful vacuum. Ironing surface heating is controlled by thermostat.